[June 4th, 2018] – Can you think of a more enticing expression of culture than food? Welcome to the ultimate culmination of Culinary Arts in the Food Festival Industry! 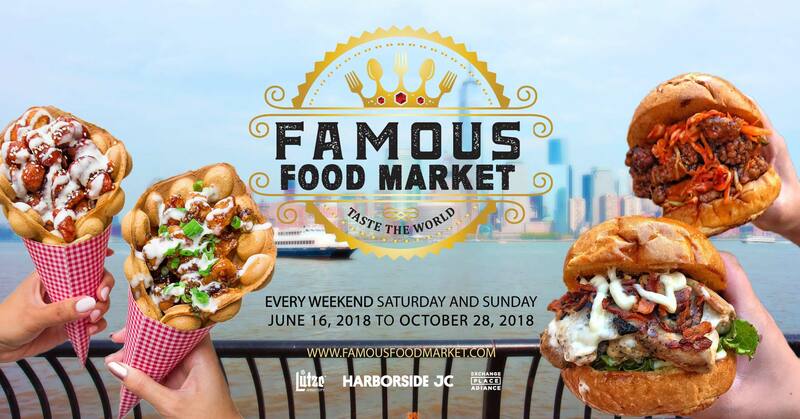 From the creators of Famous Food Festival, the new 20-weekend Famous Food Market at Harborside will bring an unforgettable and mouth-watering food and entertainment experience set to take Jersey City by storm. 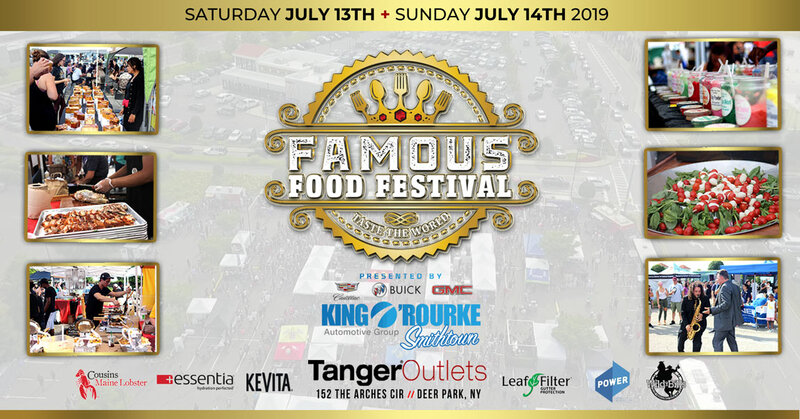 Every weekend for five months (starting June 16th until October 28th), Famous Food Market will feature New Jersey’s finest restaurants, international eateries, food trucks, and a beer and wine garden, in collaboration with the Lutze Biergarten. The market is designed to celebrate spectacularly diverse food cultures from around the world. Also, included will be a farm to table stand, local craft vendors, art installations, a wide array of games and entertainment, and the best views of the Downtown NYC skyline. Famous Food Market will be a destination event showcasing the beauty of Harborside, Jersey City. Guests will have an exclusive opportunity to taste the world, which will be produced and prepared by the top culinary creatives in the area. 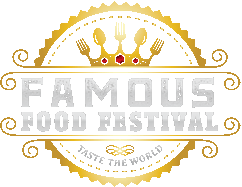 Famous Food Festival is a traveling organization headquartered in New York City. They offer both sought-after and new vendors an opportunity to showcase their delicious and creative works of art while bringing together their local community. 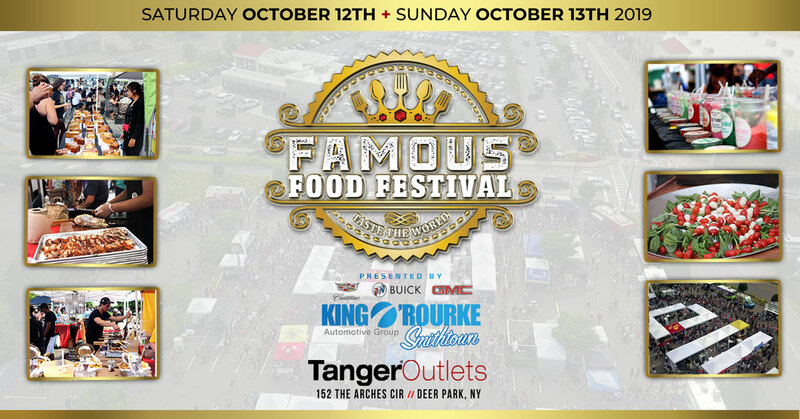 To learn more about Famous Food Festival’s new event, visit their website at http://www.famousfoodmarket.com. For sponsorship opportunities, kindly visit our sponsorship page.